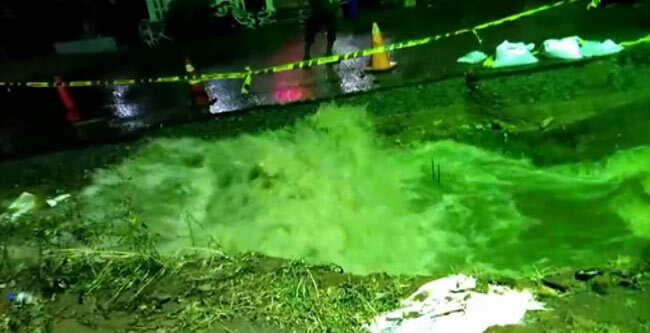 A pipeline supplying water from Labugama and Kalatuwawa reservoirs to the Ambathale Water Treatment Plant has ruptured near Hanwella at around 8.30 pm last night (22). The water leaking from the pipeline has inundated several roads and houses in the area while the Labugama-Kaluaggala road has also been damaged as a result of this. Reportedly, a new pipe had been fixed several days ago at the point where the pipeline had burst last night. 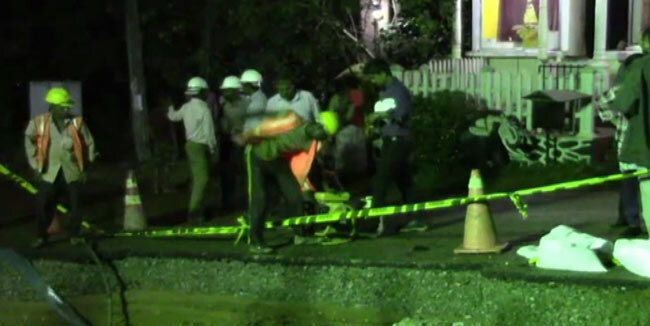 However, work have already commenced on restoring the burst pipeline, according to Ada Derana reporter.